You can help families live longer and grow stronger. 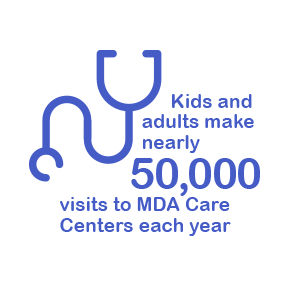 Together with our generous supporters, MDA is fighting to free kids and adults from the harm of muscle-debilitating diseases so they can live longer and grow stronger. We need caring individuals like you to help us bring more treatments, the best care and life-changing support to families today. 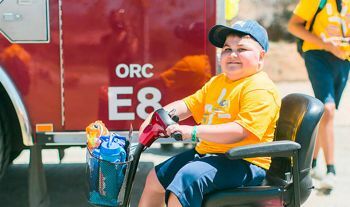 Join your community at an MDA event to raise vital funds and awareness to help MDA families live longer and grow stronger. 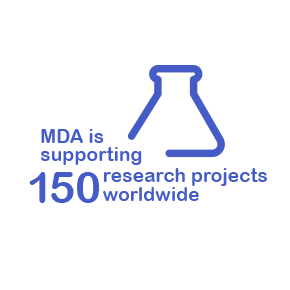 Your involvement enables MDA to fund research breakthroughs across diseases, care for kids and adults from day one and empower families with services and support. Join us! 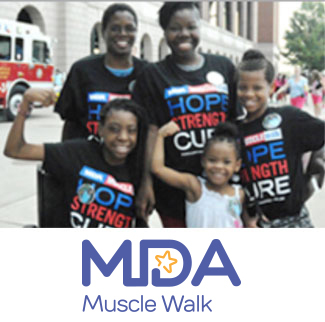 Join your local Muscle Walk to support and celebrate families in your community with muscular dystrophy, ALS and related diseases. Every fundraising event includes a 3K to 5K course designed for participants of all ages and abilities, including a wheelchair and equipment-friendly course. 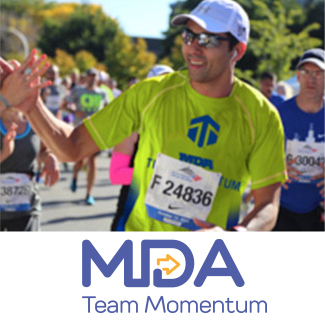 MDA's Team Momentum empowers individuals of all athletic abilities to train for a half or full marathon while supporting kids and adults with muscular dystrophy and related life-threatening diseses. 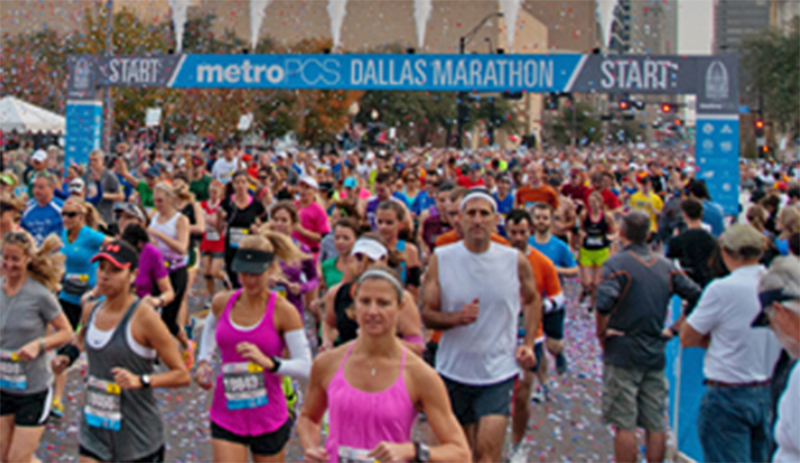 Join us to dedicate your miles and personal finish line to freeing families from the harm of muscle-debilitating diseases. Your ideas are the best ideas. 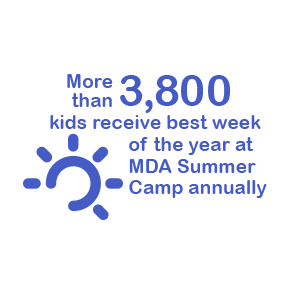 That’s why MDA is giving you the choice and tools to raise money for kids and adults fighting muscle-debilitating diseases in your community and in hometowns across America. 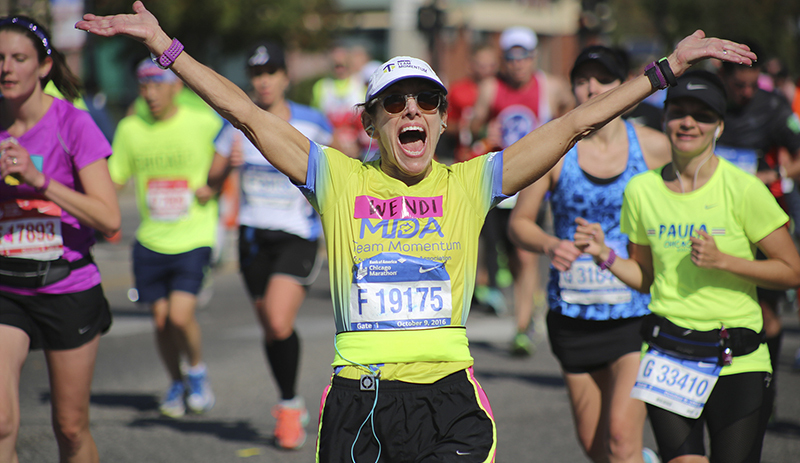 From hosting a bake sale to running a 5K to an activity that speaks to your unique story, fundraise your way for MDA. 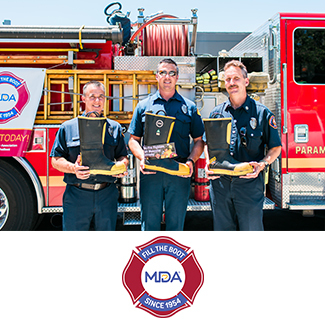 As the Muscular Dystrophy Association's largest national sponsor, the IAFF fuels MDA's mission to save and improve the lives of people affected by muscular dystrophy, ALS and other diseases that limit strength and mobility, helping them live longer and grow stronger. 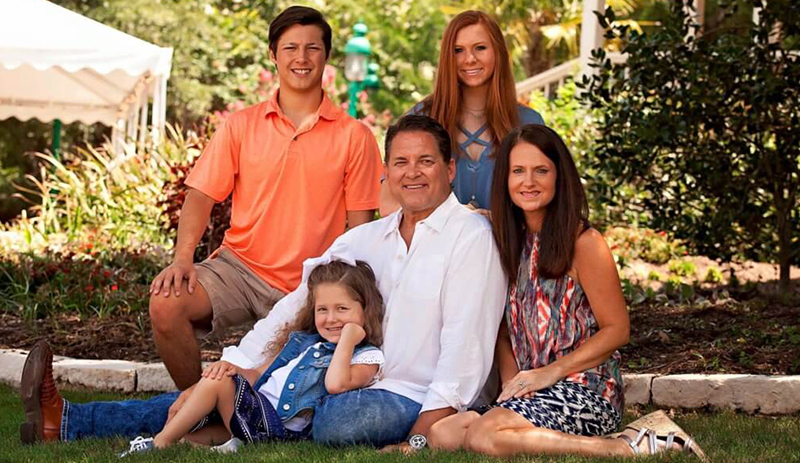 Last year, Faith began taking Spinraza, an FDA-approved treatment for SMA that has been supported extensively over the years by MDA. 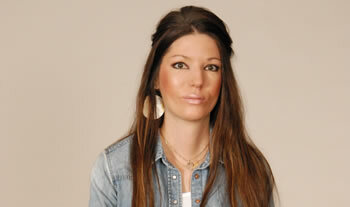 The drug has already had a dramatic impact on Faith’s life, improving her upper body strength and respiratory function. 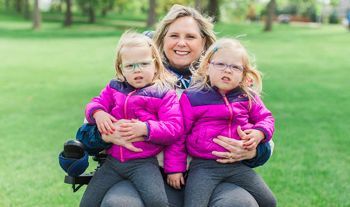 In a race toward progress, first-time marathoner Michelle draws inspiration and strength from her son living with Duchenne muscular dystrophy. 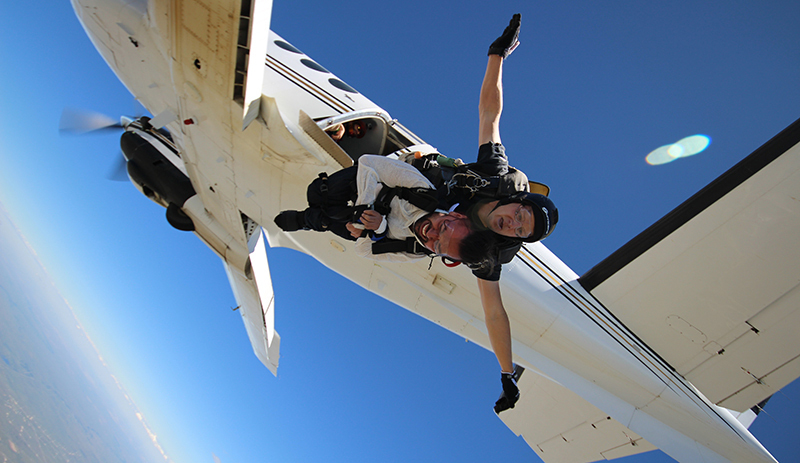 Jiffy Lube owner and longtime MDA supporter Rob Curry climbs Mt. 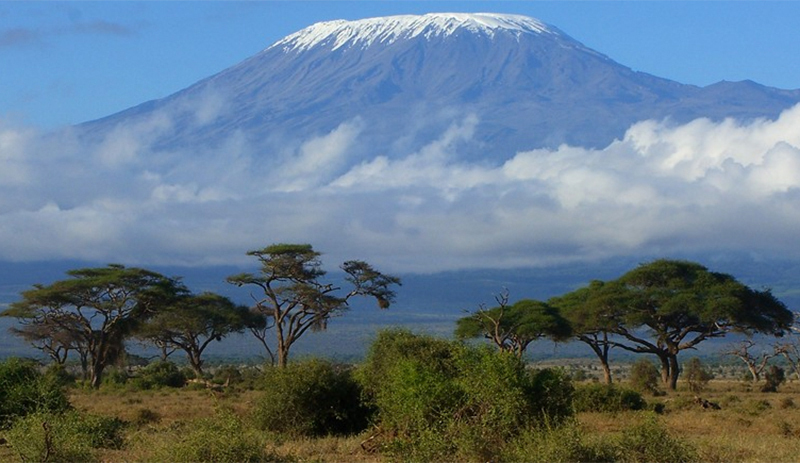 Kilimanjaro to raise awareness and funds to help children and adults with muscle-debilitating diseases. Lend your time and talents to help make a difference for families in hometowns across America. 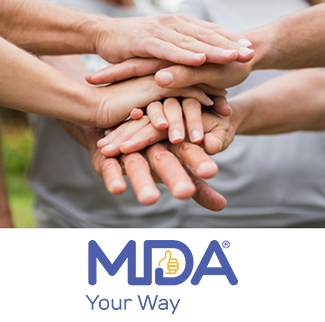 Become an MDA volunteer today. 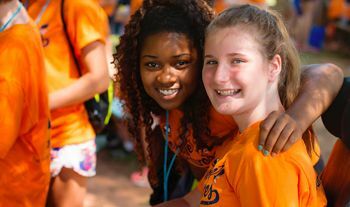 Live Unlimited is MDA’s campaign, inspired by families, to rally the nation to help kids and adults living with muscle-debilitating diseases defy their limits and thrive. 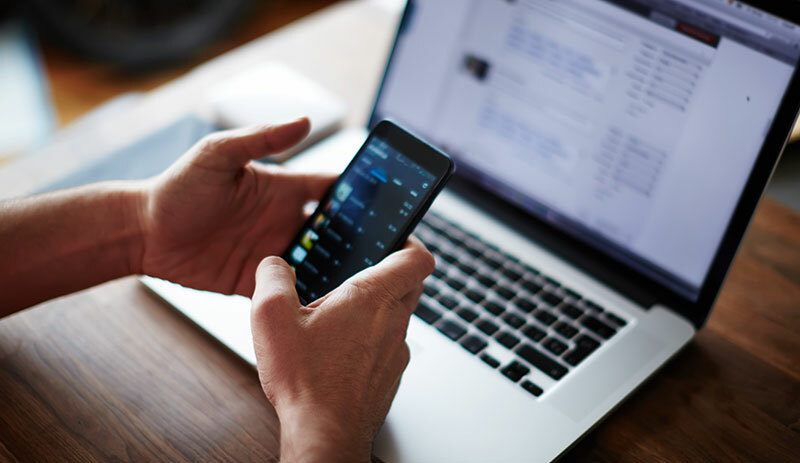 Learn how you can help more families live unlimited now.